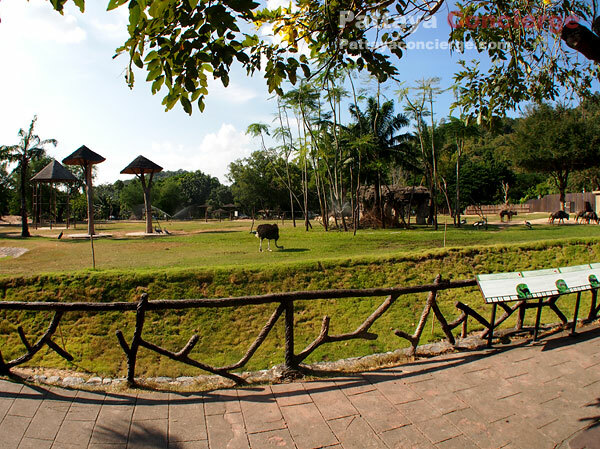 Khao Kheow Open Zoo (Khao Khiao or Khao Khieo Open Zoo) is the first zoo in Thailand. Visitors can enjoy animal life from either the day time or the night time. The number of animals is more than 8,000 from 300 animal types. In the zoo, there are places for seeing specific animals, so visitors can drive their vehicle to such places or can take a service bus provided to look around the zoo. There are also animal shows and information of animal types and their behaviors for educating purpose. 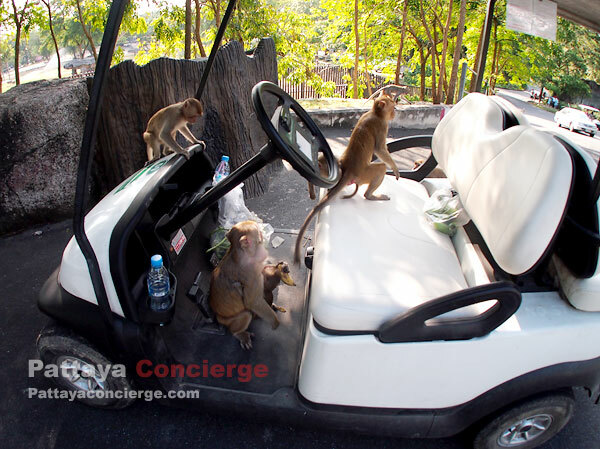 The zoo is not in Pattaya, but not too far to visit. 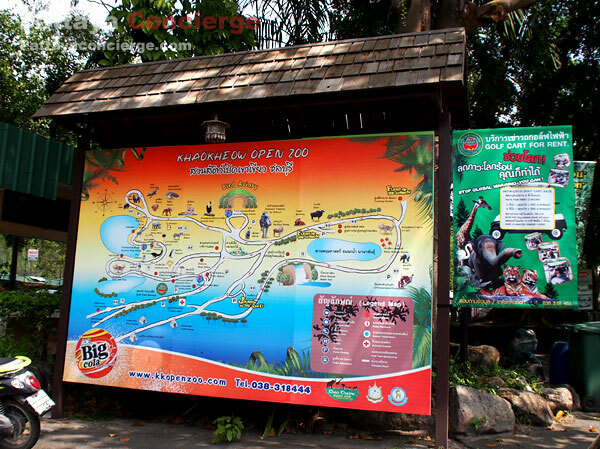 Khao Kheow Open Zoo has been established for 60 years. 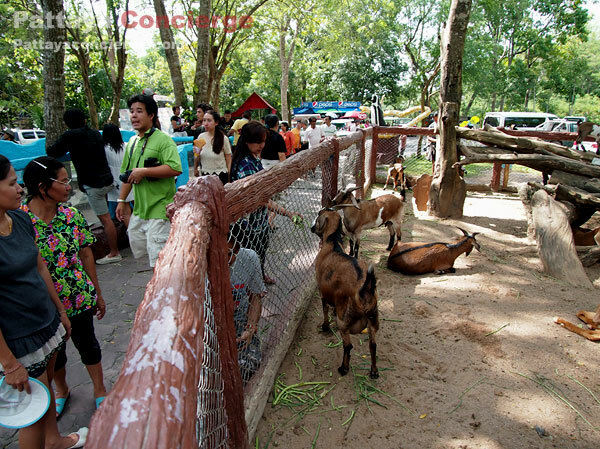 The Khao Kheow Open Zoo is a public zoo, which the government can use income to develop the country. The zoo has also been developed over times in order to attract visitors more and to compete with other zoos and upcoming zoos in Asia. Its development has always been done underneath 4 main concepts, animal preservation, animal education, animal research, and tourism. 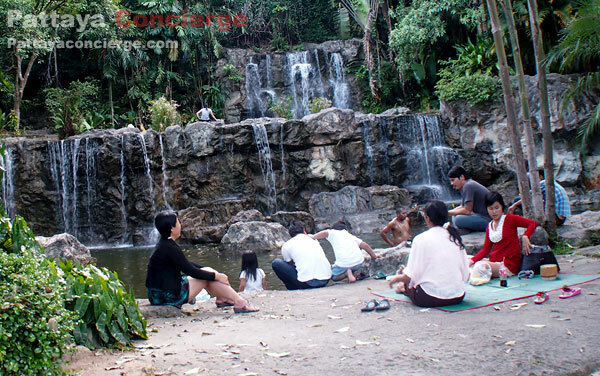 As at the present each of the concept well support one another, the zoo can provide useful animal information to the community, especially the area of animal study, and can offer a good place in Thailand for relaxation. 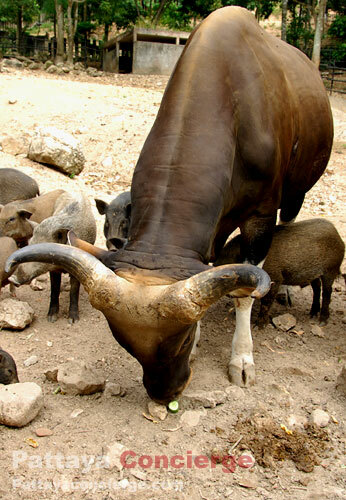 In the zoo, visitors can also closely see non-dangerous animals and touch them. They can also feed the animals, with a little extra fee. There are hardly seen animals in the zoo, such as giraffes, zebras, Hippos, camels, bears, bulls, some breeds of birds, and many more. 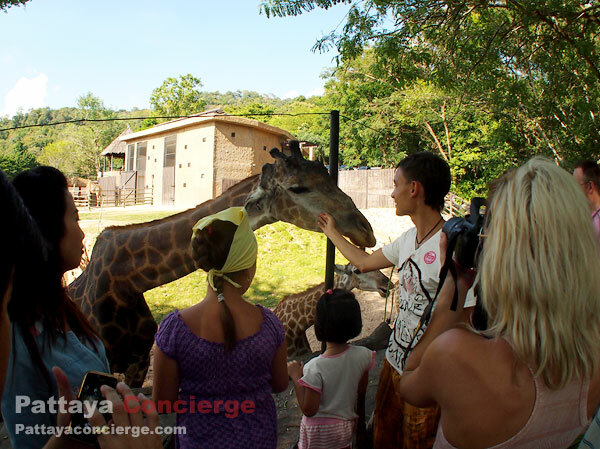 Additionally, animal shows, the zone of children zoo, activities, and night safari, which is for looking how animals live at night, are also presented in the zoo. 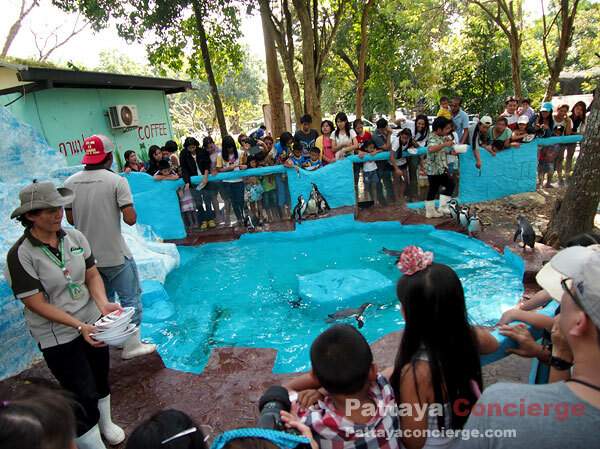 The location of Khao Kheow Open Zoo is however not in Pattaya. 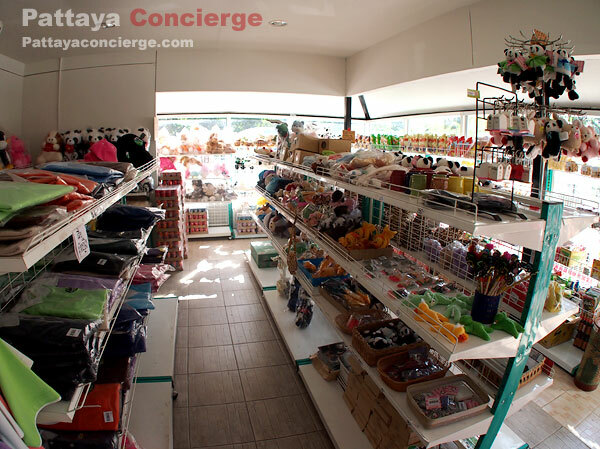 It is located at Bang Pra, approximately 40 Kilometers from Pattaya. 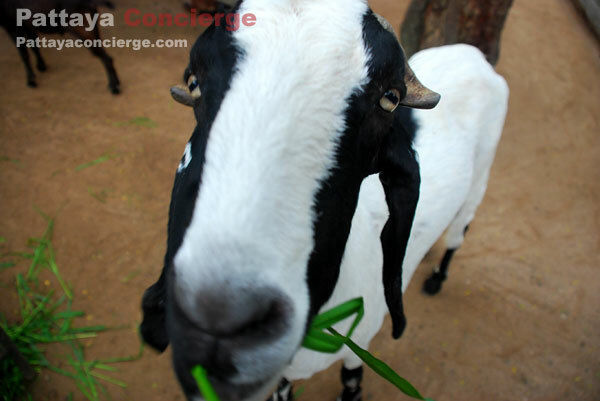 It would be easier for visitors to book a package tour from their hotel to visit this zoo. Another option is to hire a taxi or Song Thaew to be there. 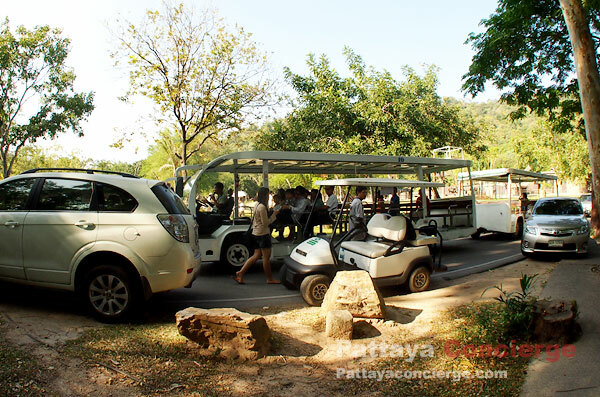 In the case of going by private car, from Pattaya, visitors need to go along highway number 7 until Sriracha area. Then try to look at notice sign for Khao Kheow Open Zoo, which will indicate that, to go to the zoo, it needs to turn right. After that going ahead about 7 kilometers, the zoo is there. Sriracha Tigerzoo is seen as a preservative attraction, which develops animal breeds and provides information of animals to visitors. 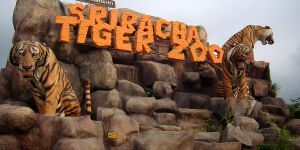 Although Sriracha Tiger Zoo indicates only tiger term in its name, the zoo does have a number of animals apart from tigers, such as camels, ostrichs, crocodiles, elephants, and so on. There are also Amazing Circus shows in the zoo which very impress visitors. 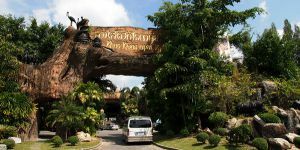 However, Tiger zoo is not located in Pattaya, but near Pattaya (Sriracha  about 30 Kilometers). So, visitors need to hire a car, meterd taxi or Song Teaw to be there.